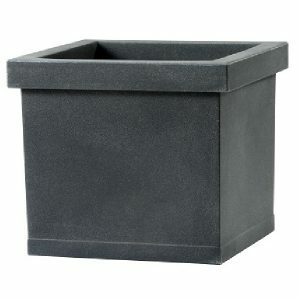 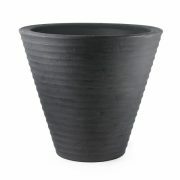 Our Africa planter is one of most popular sellers. 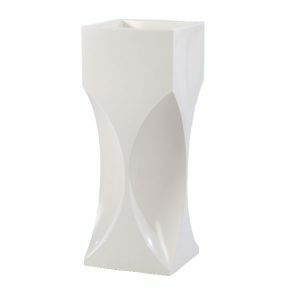 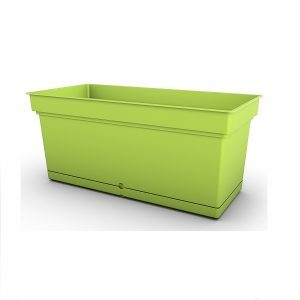 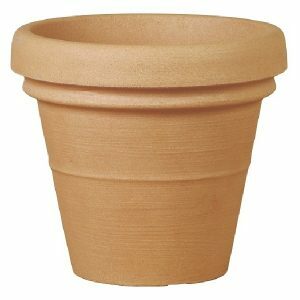 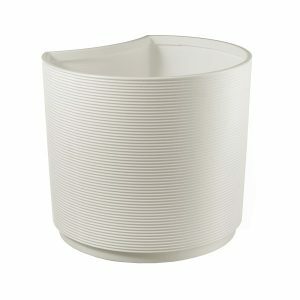 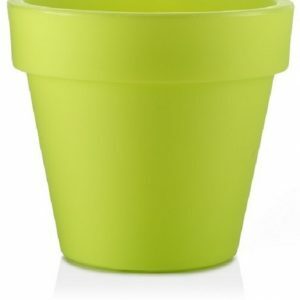 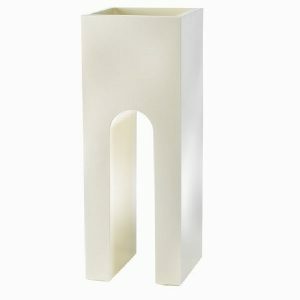 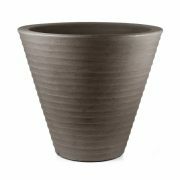 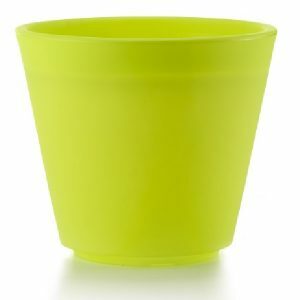 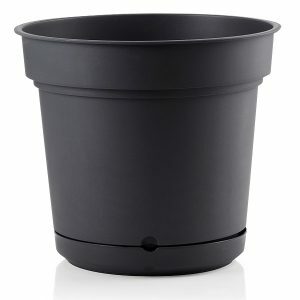 A stunning design built from Composite materials, this large plastic flower pot is sure to make an impression in any environment with a traditional or contemporary theme. 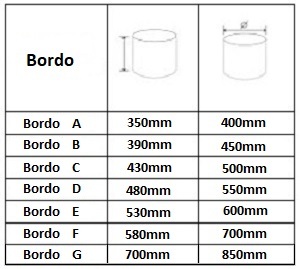 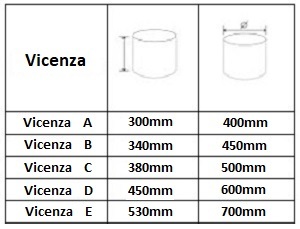 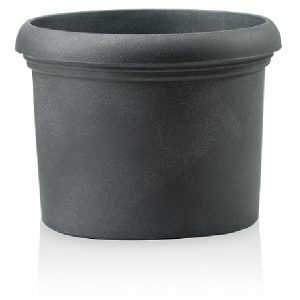 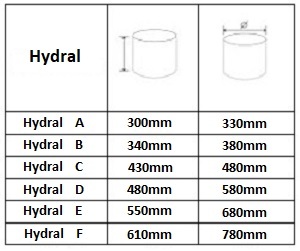 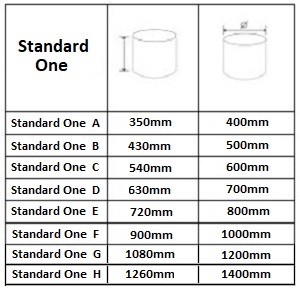 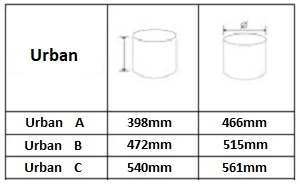 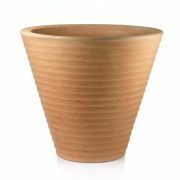 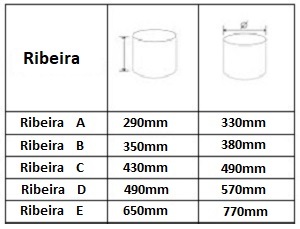 The Africa pot is available in 2 sizes and 3 colours and offers a range of environmental benefits. 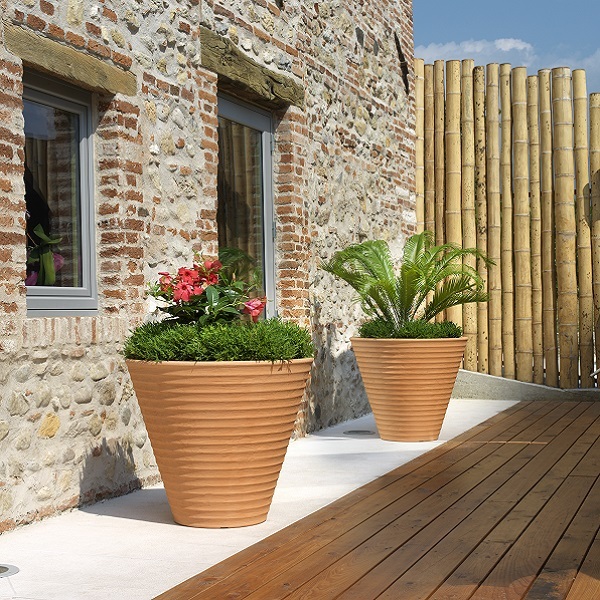 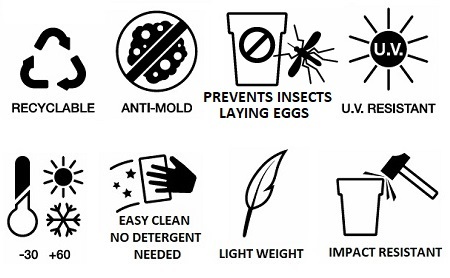 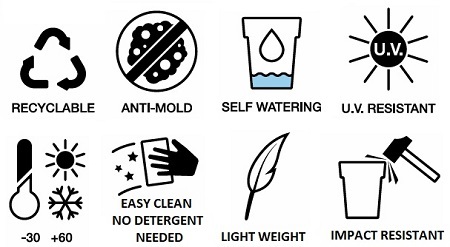 Let us know your requirements and we’ll give you a free quote and delivery estimate.